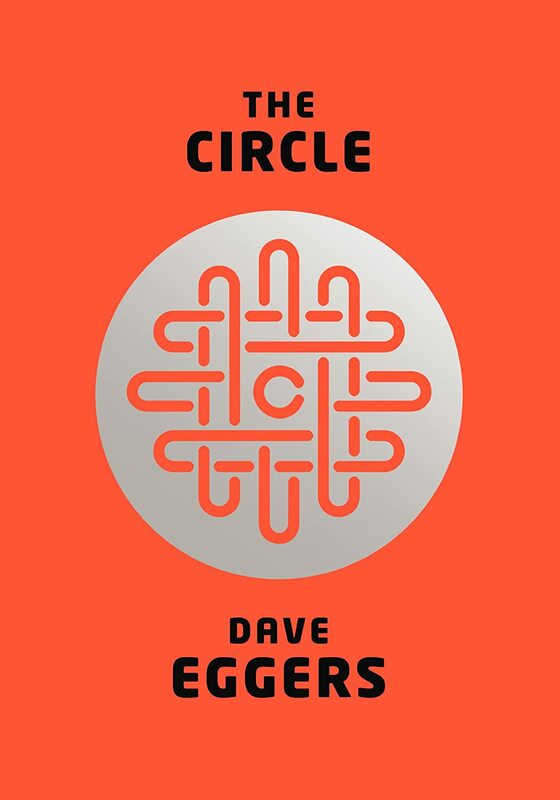 Dave Eggers' The Circle is one of those stories that just doesn't fit a genre. It revolves around technology but isn't science fiction. It's terrifying but it's not a thriller. It delves into the human psyche but isn't literary fiction. It's all of those things and more. There have been a few diatribes from people in the tech world about the feasibility of some elements in the story. Those critiques are missing Eggers' point entirely. The Circle isn't a piece of predictive analysis for what Google will look like in five years. The book probes the Silicon Valley sense of manifest destiny, surveillance, and informational ubiquity, and how these elements impact people's lives. With The Circle, Eggers develops an all-too-believable future full of bright hues and dark implications where all the right intentions can't uphold a "don't be evil" tagline. This should be required reading for every American (yes, including the NSA spook reviewing this post). It's 1984 with modern metaphors. Oh, and the ending is refreshingly un-Hollywood.